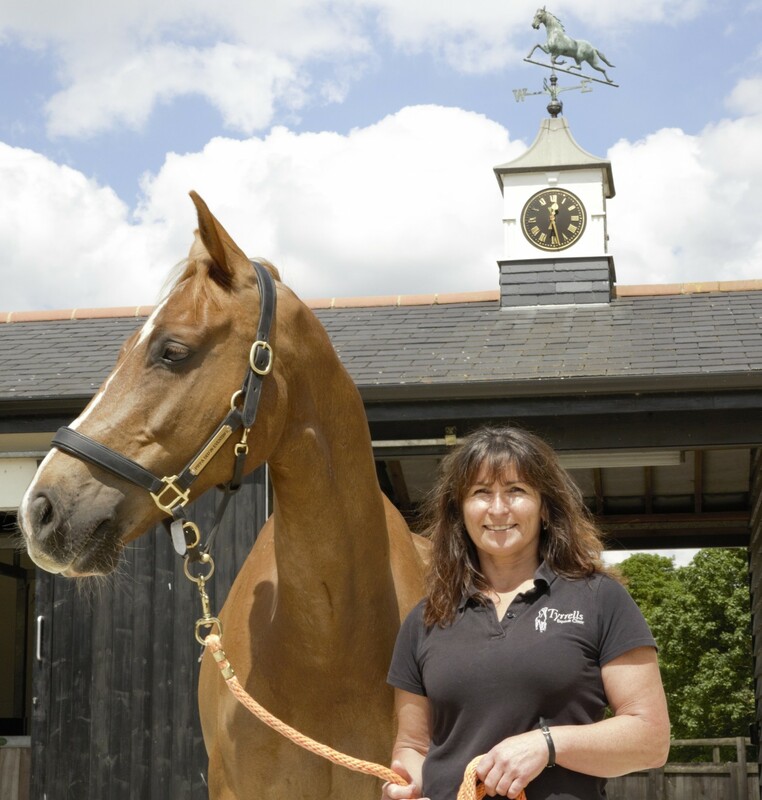 Our experienced office and nursing team are here to ensure the smooth day to day running of the practice and are all horse owners themselves. Shirley joined the practice in 2011 having previously worked in a variety of management roles. She has her own TB x Arab gelding Harry and together they enjoy all riding club activities but particularly team endurance competitions. Outside of work when Shirley is not riding she volunteers for Cambridge and District Riding club in the role of treasurer. Tina is our most recent addition joining the team in 2017. 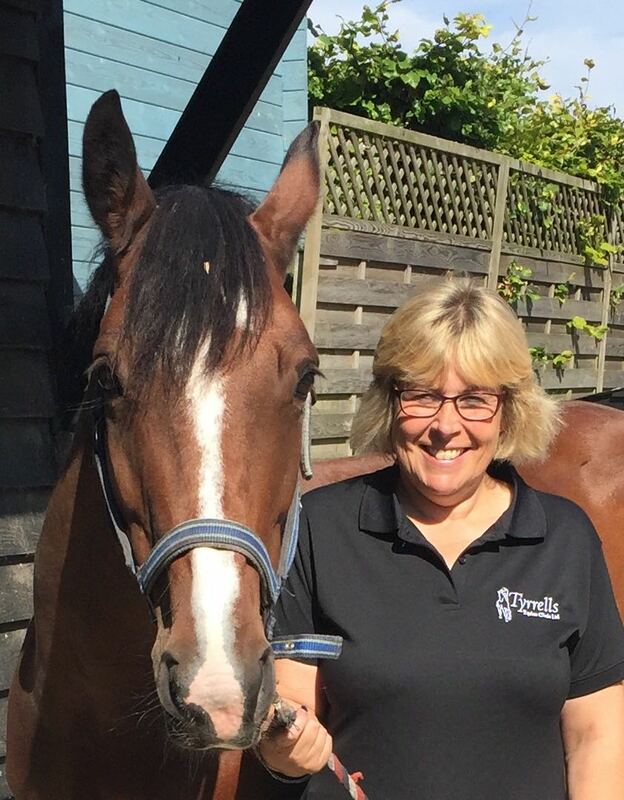 She is an experienced veterinary administrator having previously worked at Cambridge University Veterinary Hospital and holds a certificate in Veterinary Practice Management. Tina owns Cob mare Phoebe and enjoys hacking and cross country. 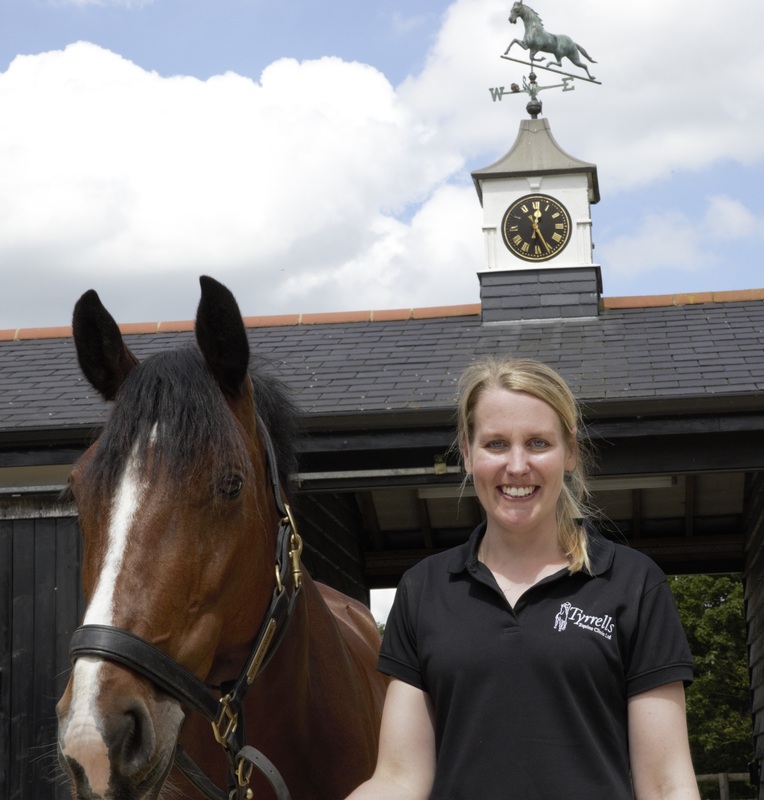 Annie joined the team as veterinary nurse in 2012. 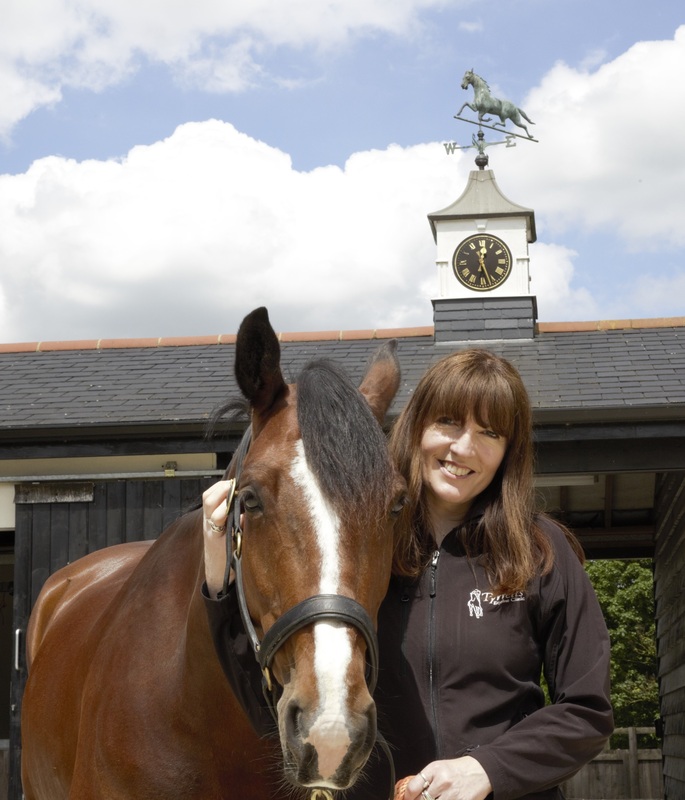 She studied at Writtle College in Essex where she obtained her degree before later going on to achieve her BHS qualifications whilst working in a variety of equine establishments. Annie enjoys ownership of now retired Welsh x TB mare Amber. She recently completed a Level 3 certificte in Leadership and Management. Maggie joined the team in 2014. 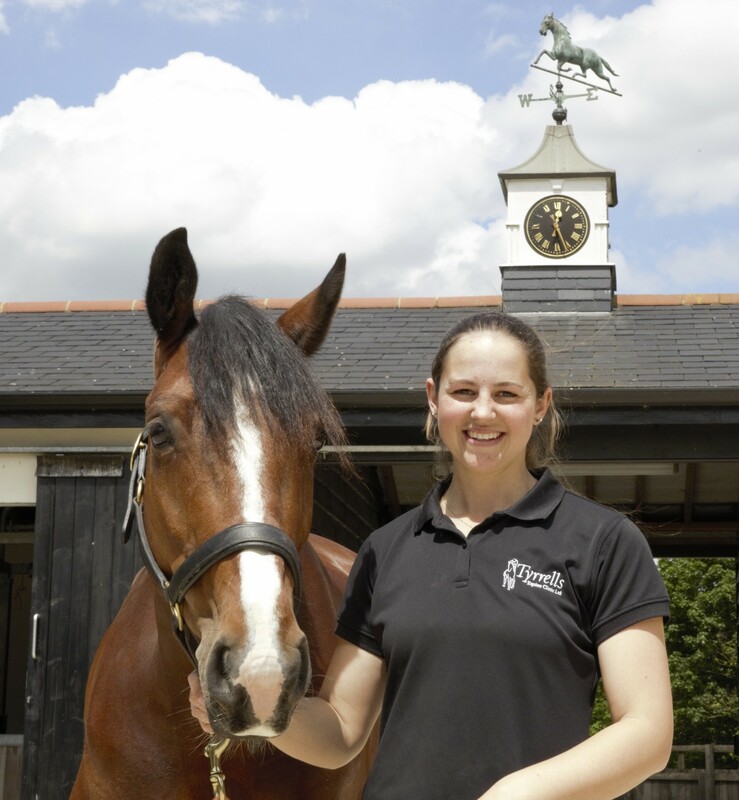 She studied at Shuttleworth College completing a BTEC Level 3 in Horse Management before going on to work at North Brook End Stud gaining experience in all aspects of breeding and young stock management. Maggie owns sports horse mare Clarissa who she is producing to show-jump. She is currently working towards a level 3 diploma in Veterinary Nursing. Susan joined the team in 2008. She has a background in accounting and is responsible for the day to day management of the practice accounts. Susan has owned a variety of horses over the years, she currently has 10yo black gelding Diesel and 12yo grey hunter Pride with whom she greatly enjoys hacking.